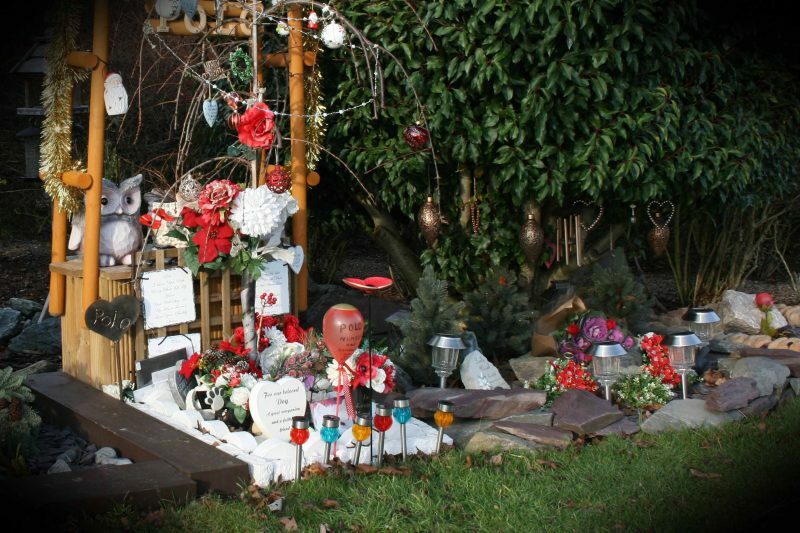 The festive period can be a difficult time for bereaved pet owners. 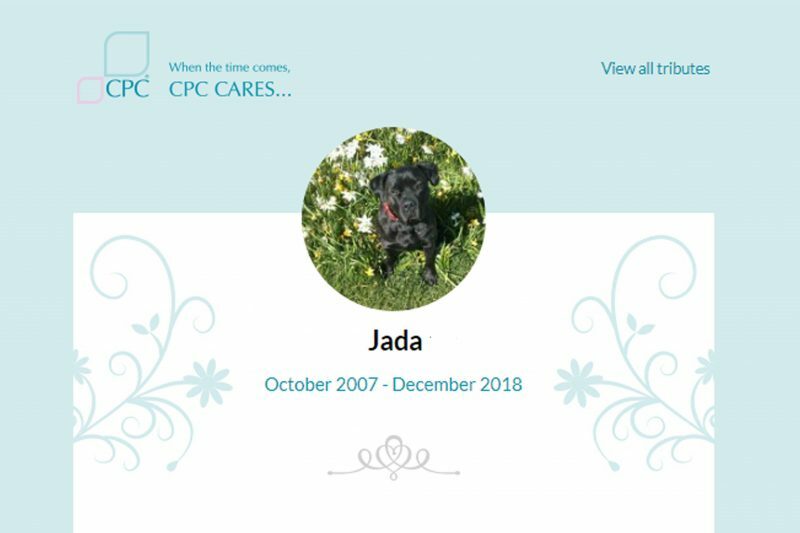 What many people do not realise is that pet loss can be just as debilitating as losing a human member of the family; the feelings of loss can be overwhelming. Now the New Year has started there is still that pet shaped void – hopefully the following resolutions will help you through the grieving process. We provide a free online pet tribute service to all bereaved pet owners. To create a tribute please start by creating an online account on the CPCCares website. Once you have an online account you can create your pet tribute. On each tribute you can upload an image of your pet and write him or her a message. Once approved we will publish your tribute to the CPC website and to our Facebook page. Since digital photography has taken over, few of us take the time to get our photographs printed. Take some time to collect your favourite photographs of you and your pet. 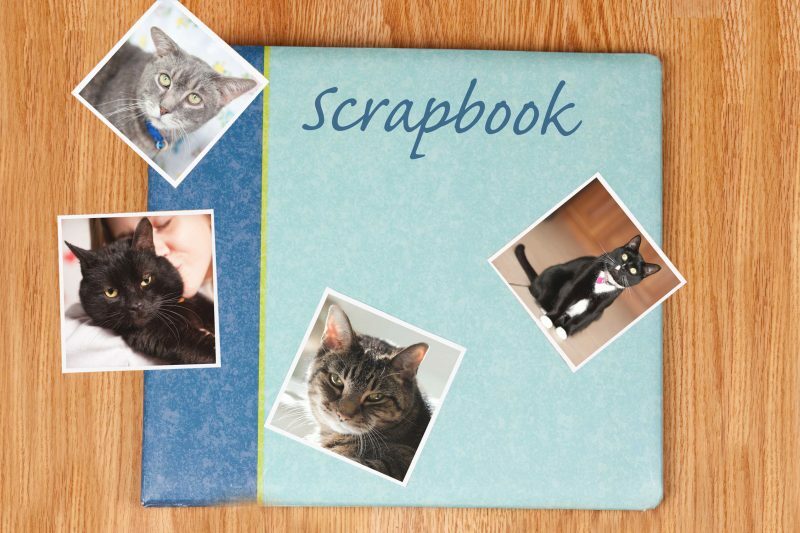 You can use online services to create a photo album, or you can print the photos, get crafty, and create your own album. At first, it may be painful to talk about your departed pet. The strength of your emotions can be far greater than you expected. However, talking with a trusted friend or family member can help you navigate these feelings. Samaritans provide confidential non-judgmental support 24 hours a day for people who are experiencing feelings of distress. 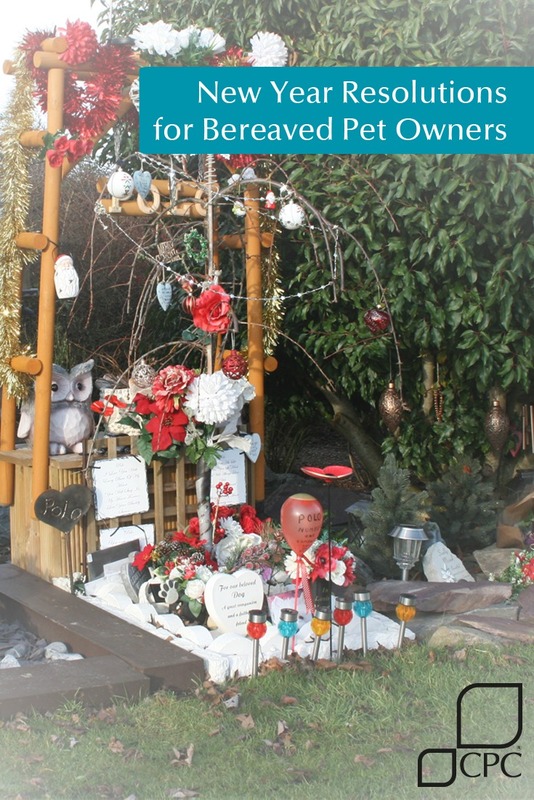 If you would like to mark a favourite spot, perhaps in the garden where you pet sun bathed, we have a range of outdoor pet memorial products that you may like. These memorials create a lasting spot where you can reminisce on your time together. Taking time out of your normal routine to scatter or bury your pet’s ashes can provide you with the closure to allow you to process your grief. Maybe a small informal service with close friends and family. You may feel that you should be over your loss quickly. However, it is common for people to experience emotions of loss for many months, or even longer. If however you feel that you are not coping, it may be worth talking to your GP. Isn’t it about time you got over it? Why don’t you get another pet? Did you really have your pet cremated? Comments like these, come from people that have not had the joy of sharing their life with a pet, or did not make the same kind of bond that you experienced. Do not lose friends over this type of misunderstanding. If you are looking for advice on how to support someone suffering pet loss, you should read the article: 5 Tips to comfort a grieving pet parent & 10 things to avoid. For many pet owners, the final days of their pet’s life included trips to their vet and having to make the difficult decision to euthanase their pet. It is important that you remember why you made the decision – to stop your pet from suffering. Euthanasia literally means “gentle death” and making the decision to put your pet to sleep is an act of love. Try not to second-guess yourself, and definitely do not blame yourself. Whilst it may seem difficult, forgive yourself.